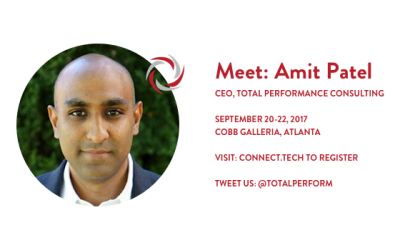 Join us at Connect Tech JS and meet the CEO of Total Performance Consulting, Amit Patel. 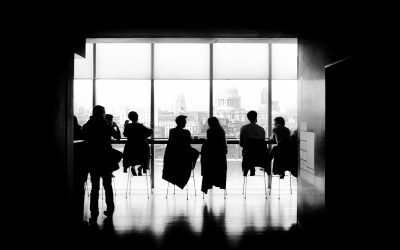 This is the premiere software development conference in the south east and you don’t want to miss it. 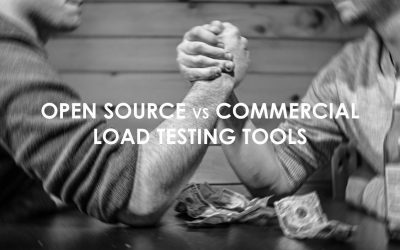 Here’s some handy tips to decide between open source load testing tools and commercial load testing tools. We’ll cover JMeter, The Grinder, Gatling, Webload, Tsung, and more.